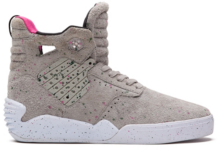 Supra has also released an “Aries” edition of the Owen. 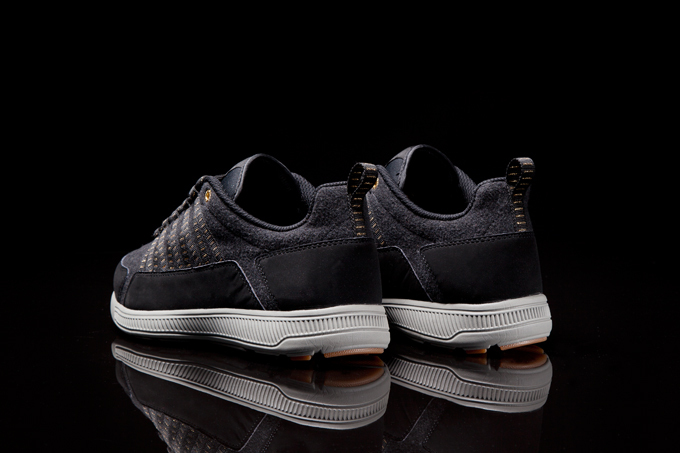 Continuing with the wool theme that is the hallmark of the Aries pack, the Owen “Aries” has an upper made of dark grey wool and black microfiber. 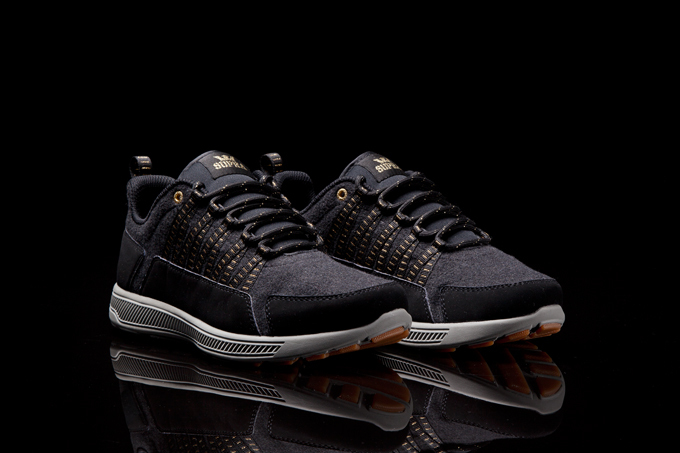 The lace hoops, the heel pull, and the rope laces, are black with gold accents. 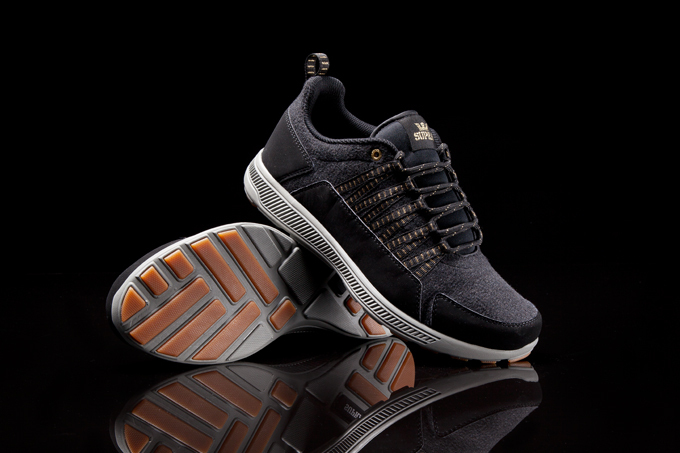 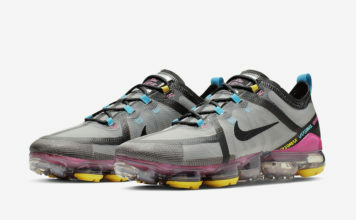 It has a black mesh lining and is built atop a lightweight, grey SUPRAFOAM sole with gum and black traction pods. 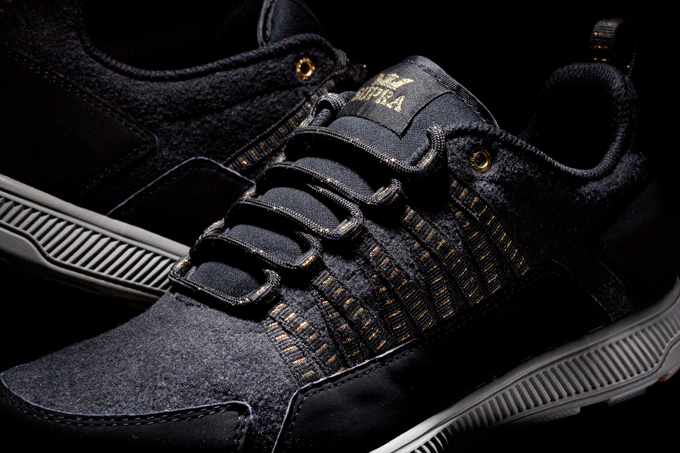 The Owen “Aries” is available at fine SUPRA retailers worldwide, and suprafootwear.com.